The Latest Fitness Trend: Fat Yoga? Yoga studios with names like Fat Yoga and Buddha Body are popping up all around the country. 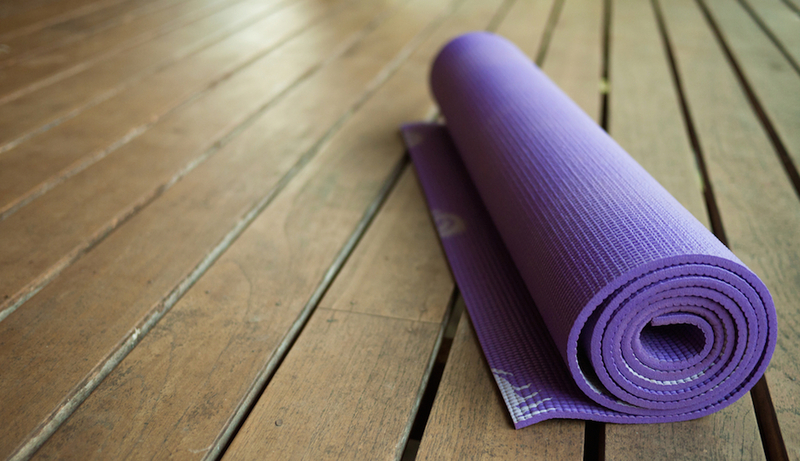 By Adjua Fisher·	 4/20/2015, 5:45 p.m.
Back in 2013, we told you guys about a yoga instructor who gained 40 pounds on purpose in an effort to fight the stigma against overweight instructors within the yoga community. 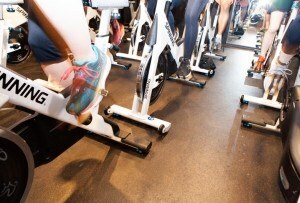 And now, it looks like entire studios are making it their mission to ensure that overweight instructors and students alike feel comfortable — both physically and emotionally — when getting their downward dog on: Last week, The New York Times published a piece titled, “They’re Not Afraid to Say It: ‘Fat Yoga,’” discussing the trend of yoga studios that specialize in teaching bigger people. 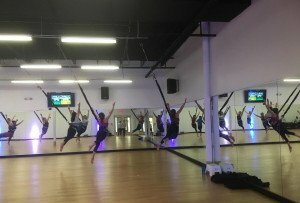 And as Ragen Chastain, the blogger behind danceswithfat.org, told The Times, “Many fat people have had terrible experiences at a regular studio,, where the teacher assumes they’re a beginner, is unwilling to touch them or is condescending and sees them through their own prejudice.” So studios popping up around the country — from New York City to Portland, Oregon to Nashville, Tennessee — are creating classes to accommodate people with larger bodies in a way that many yoga classes don’t. 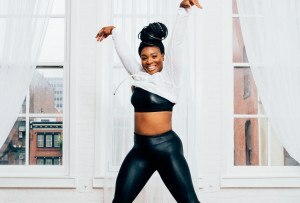 But this raises the question: Does assuming regular yoga studios are for the thin, Lululemon-clad women so often named the face of the yoga movement, and Fat Yoga studios are where larger people should go, only widen the gap between yogis, rather than make the practice more inclusive of all body types? What do you guys think?